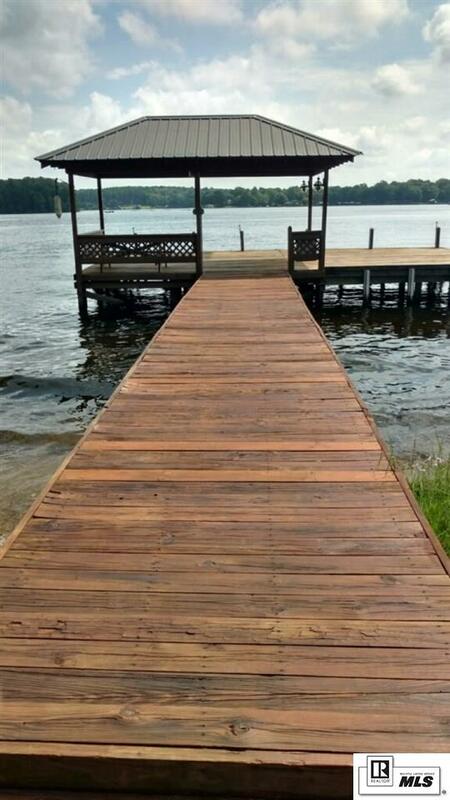 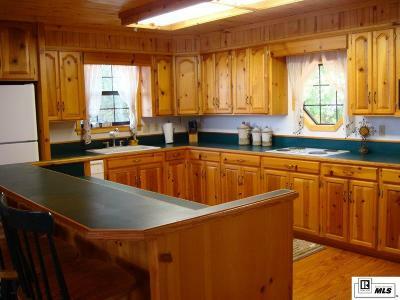 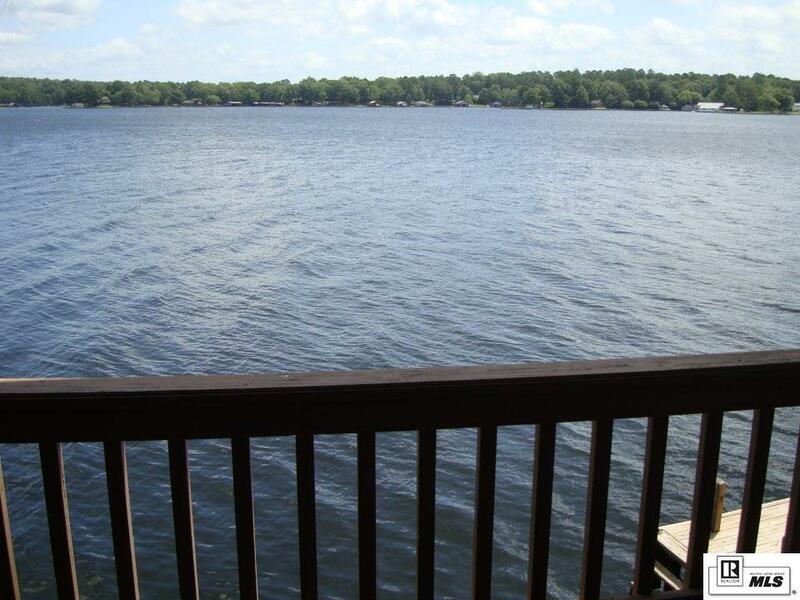 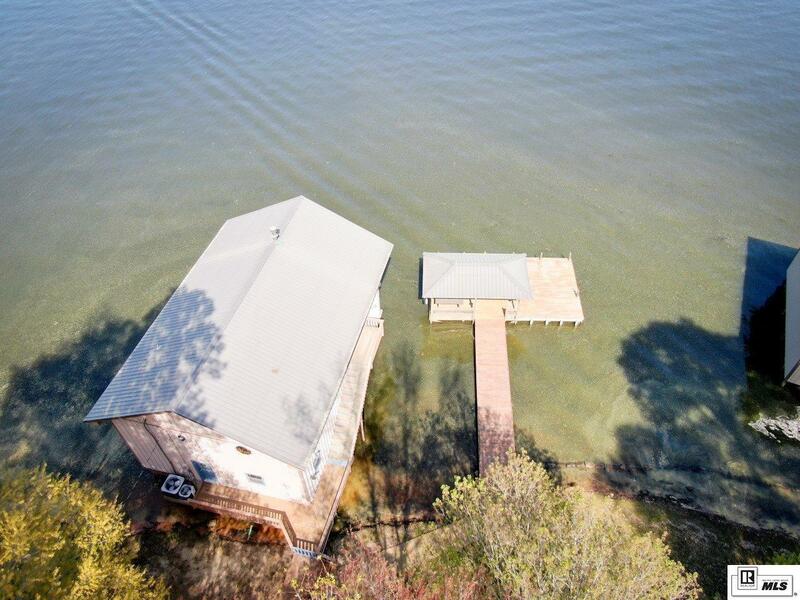 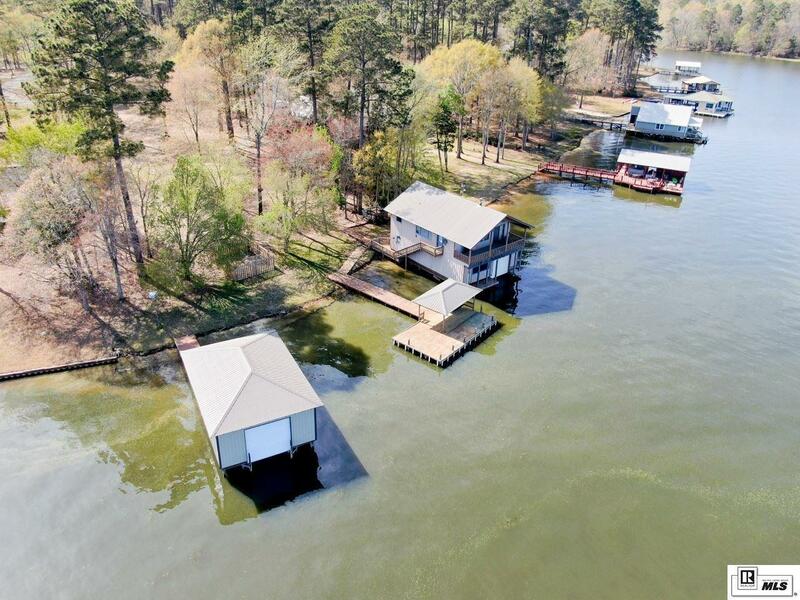 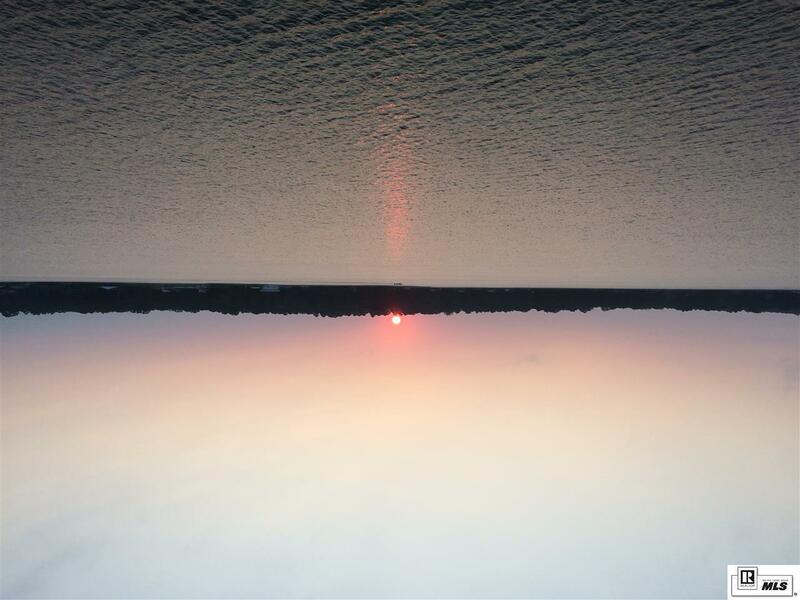 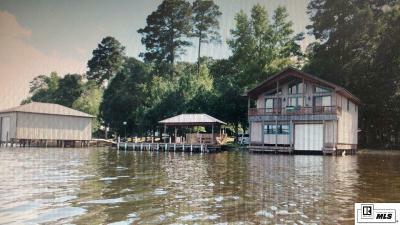 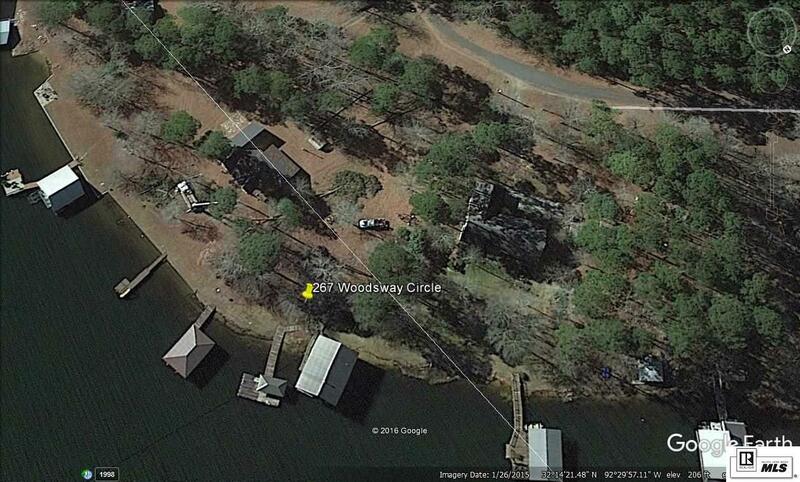 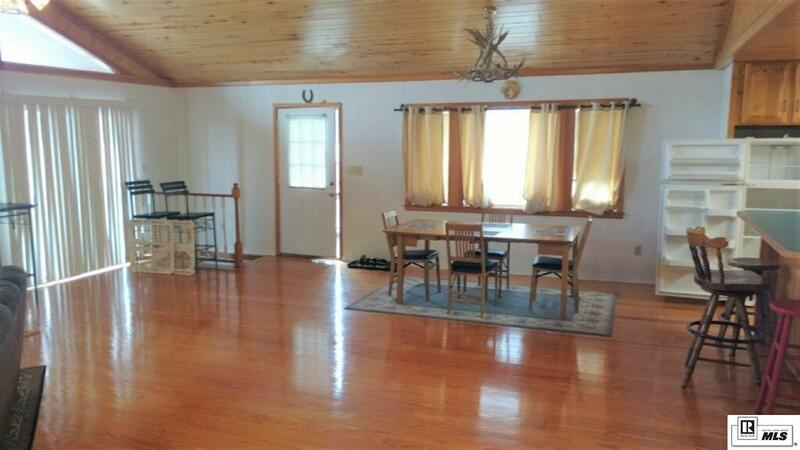 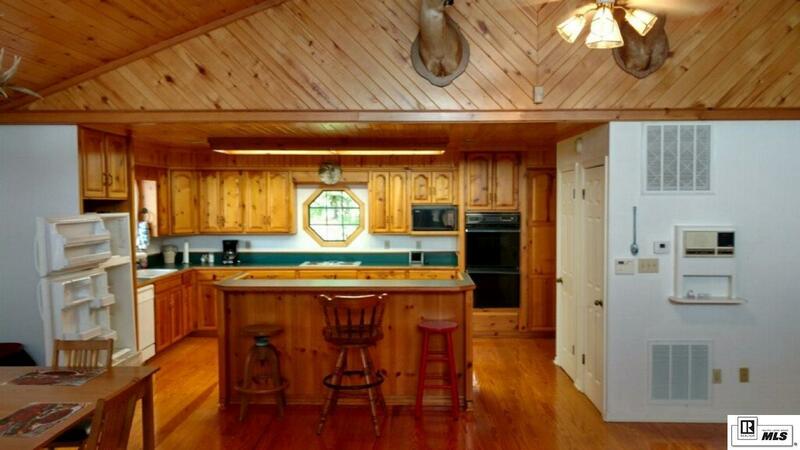 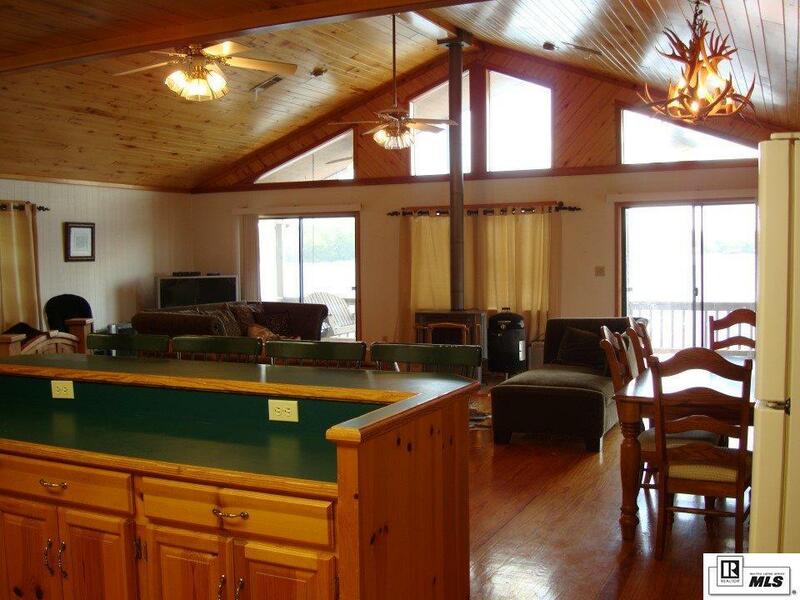 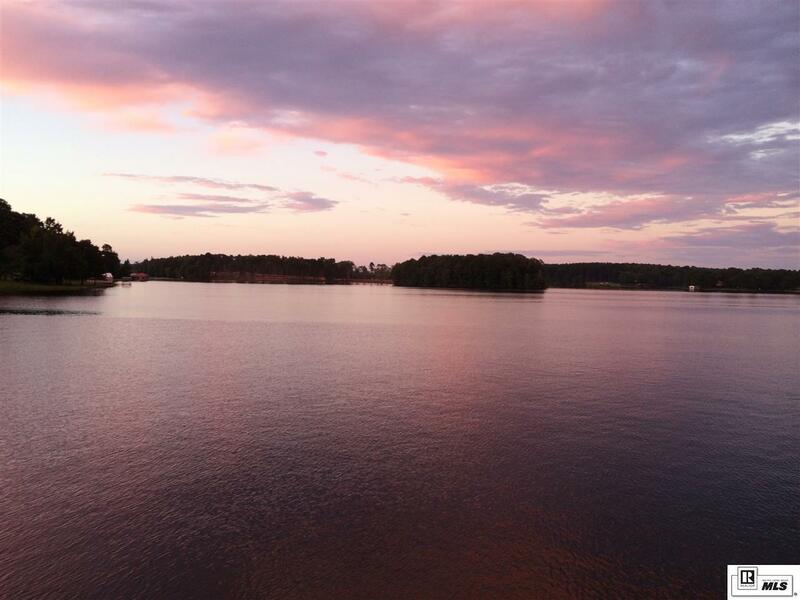 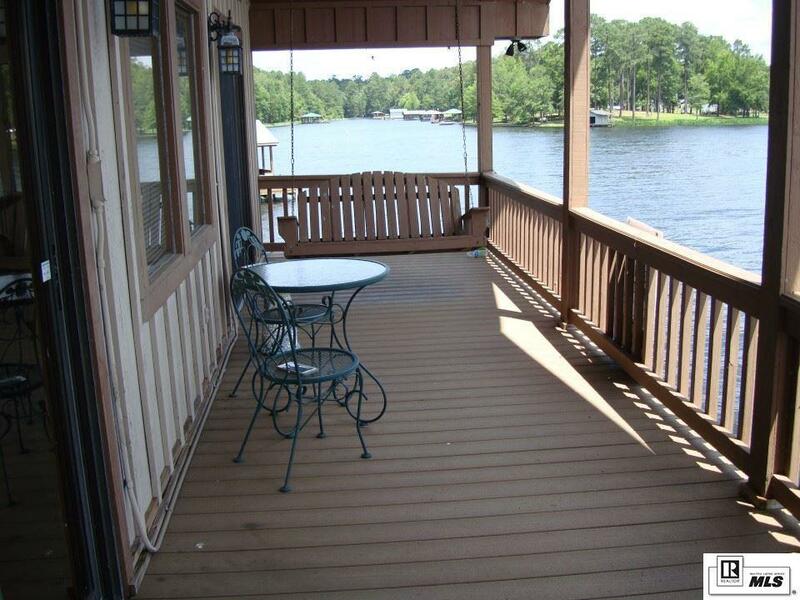 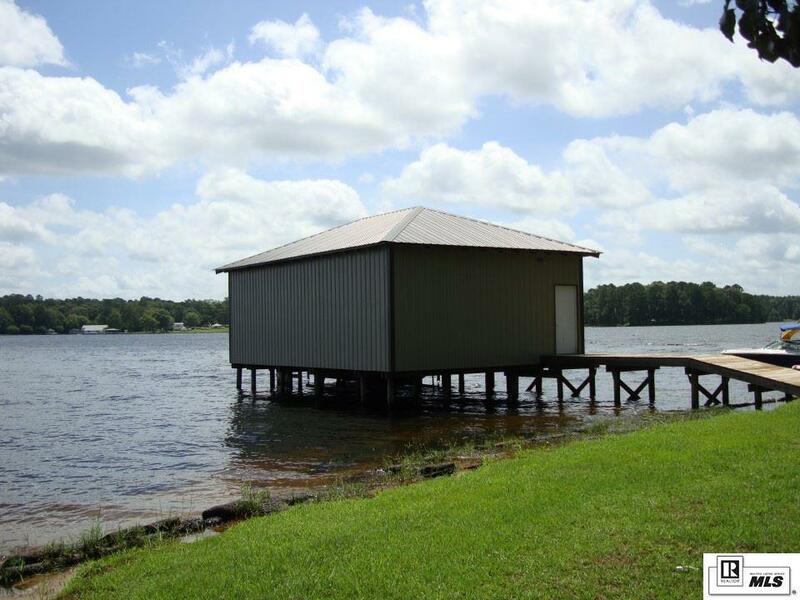 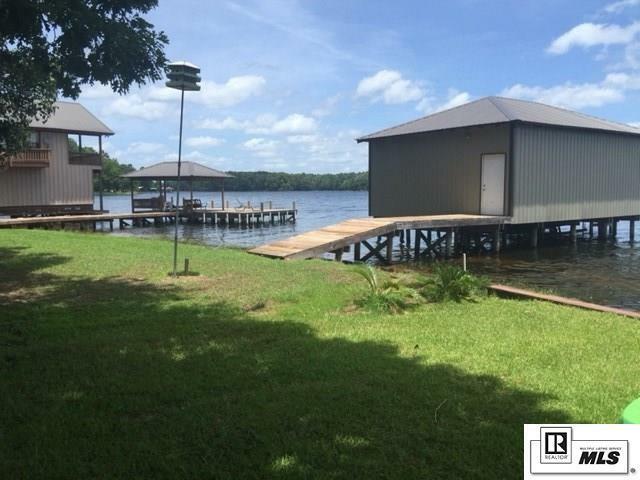 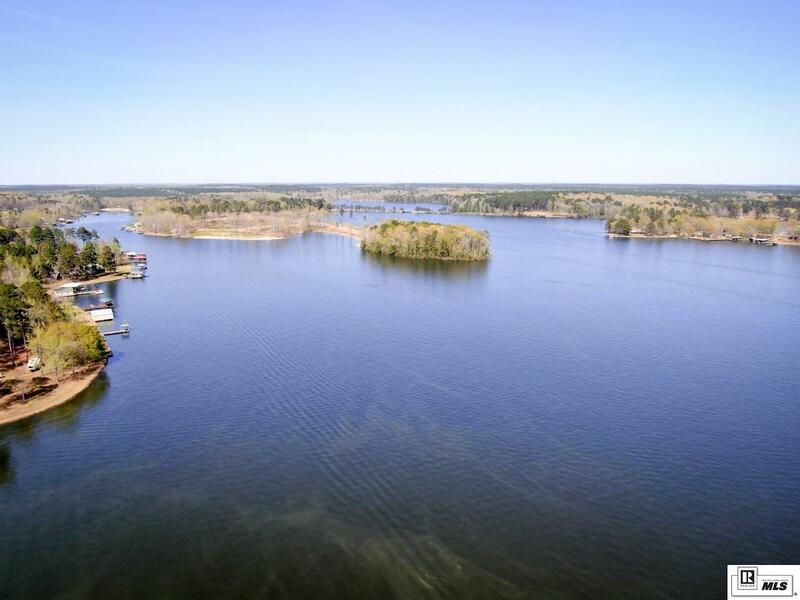 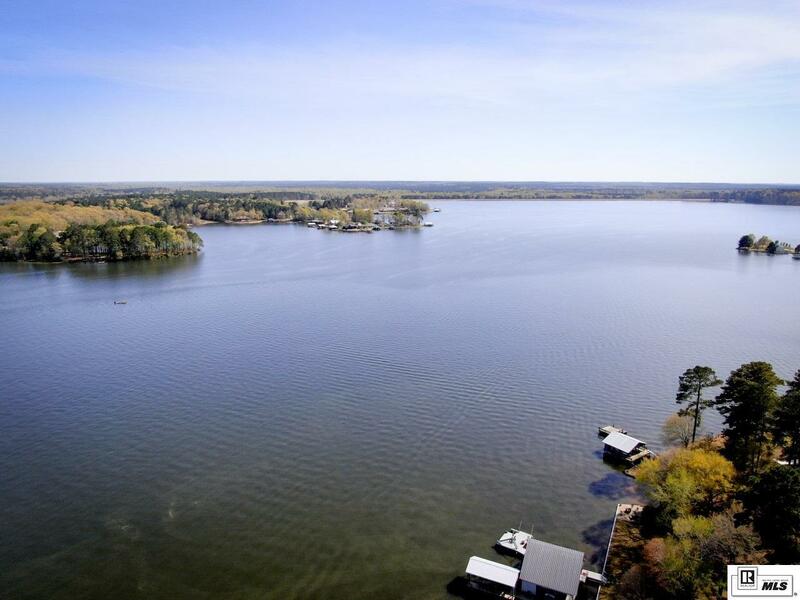 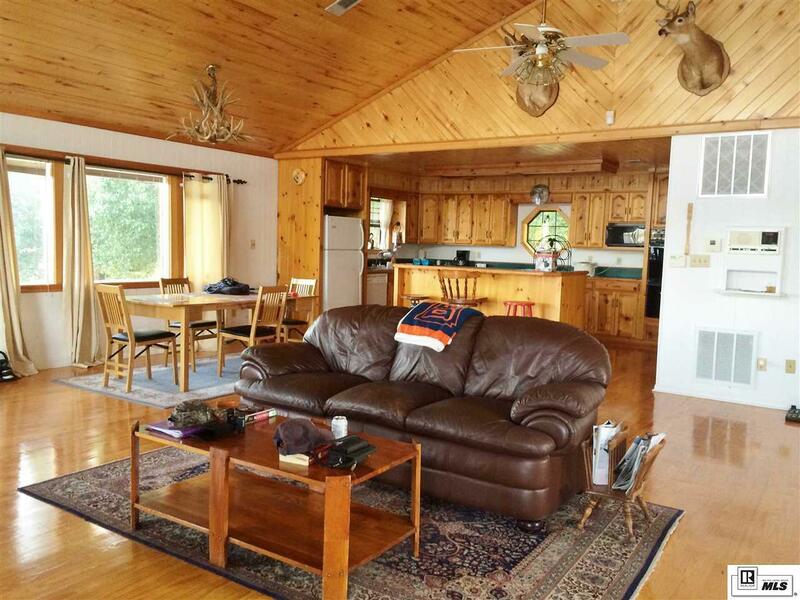 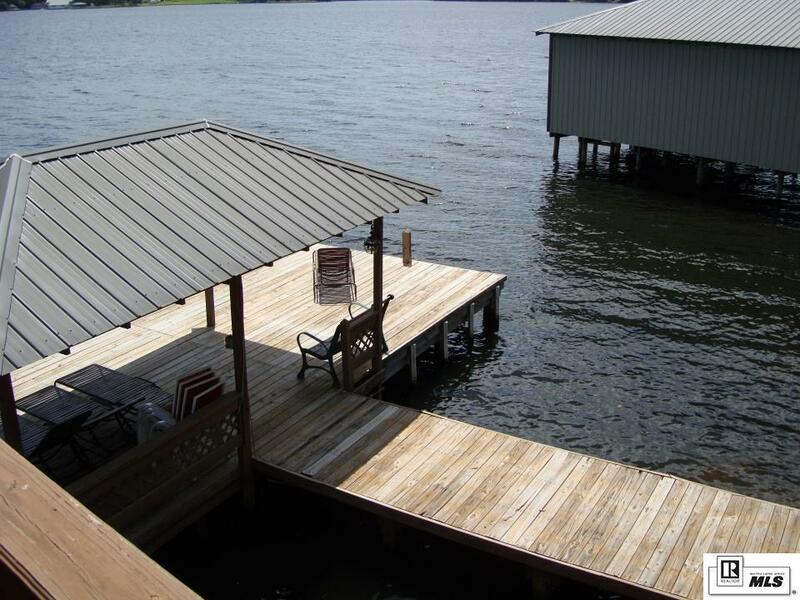 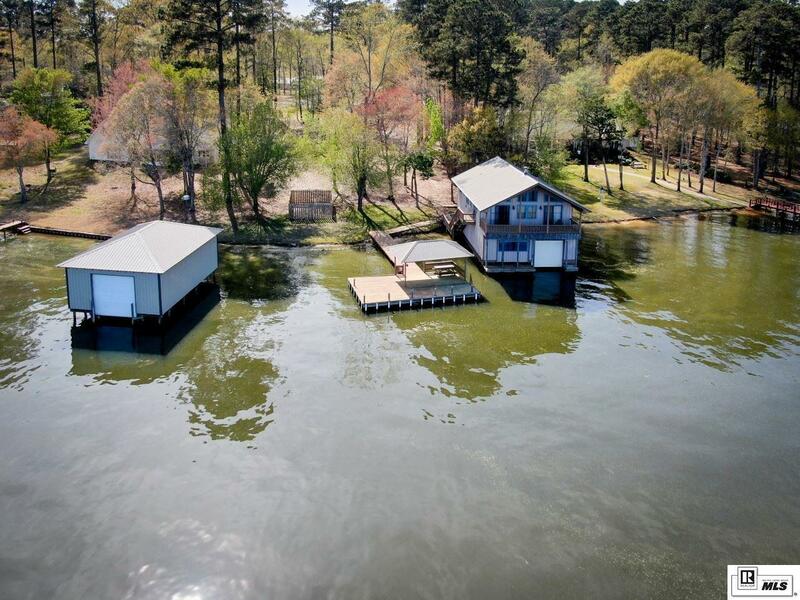 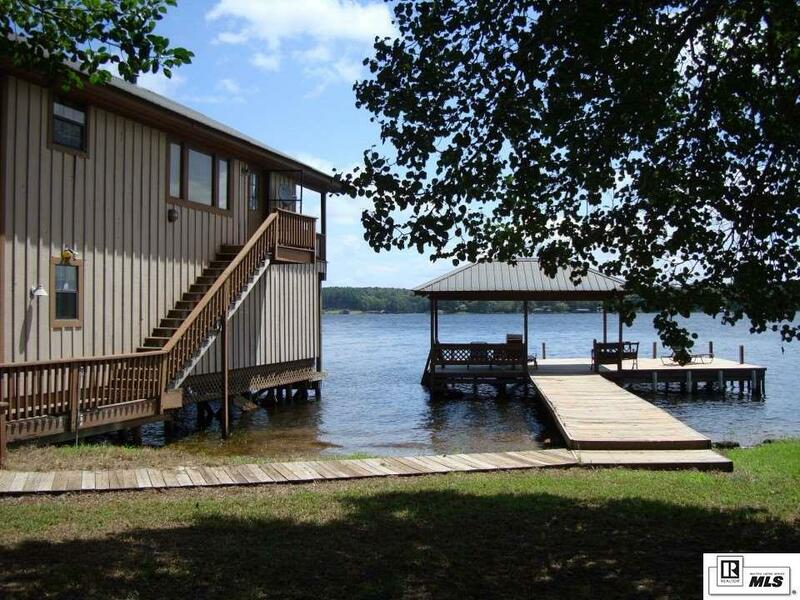 Is your dream to live, fish and play on Caney Lake? 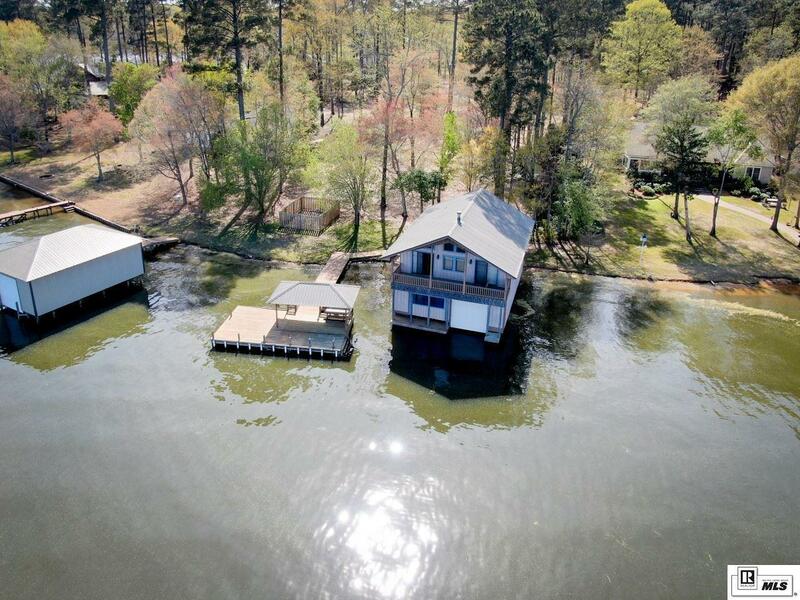 Well, now's the time to make that dream come true. 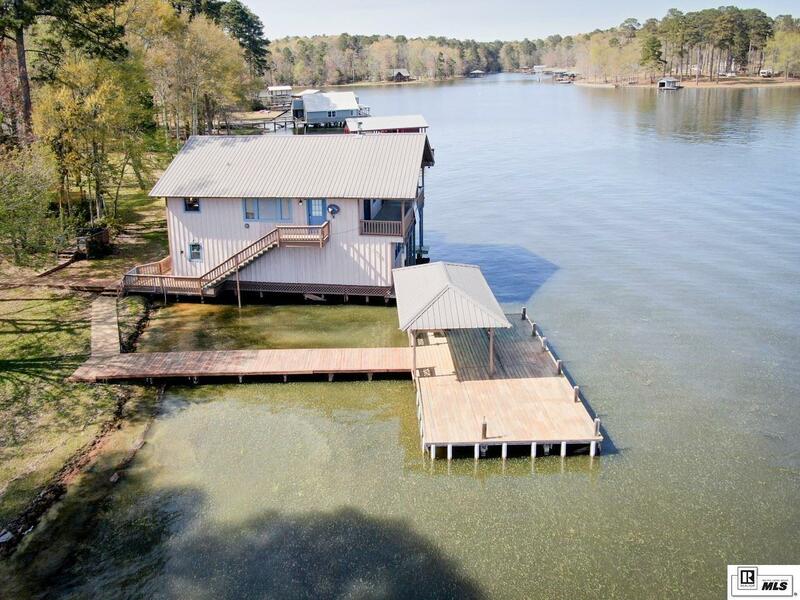 This unique property promises paradise for everyone â from days of great fishing and fun times on the water to enjoying possibly the best views and kick-back moments Caney offers. 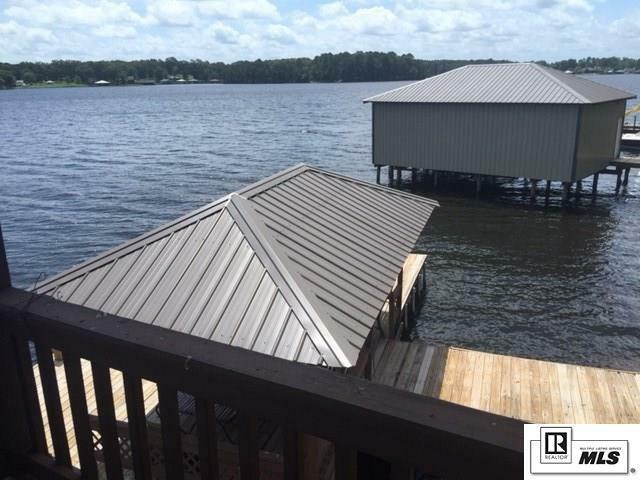 This two-story home features a kitchen with custom cabinetry, full bath with walk-in closet, and bedroom/great room combo that leads out to an upstairs deck with expansive lake views. 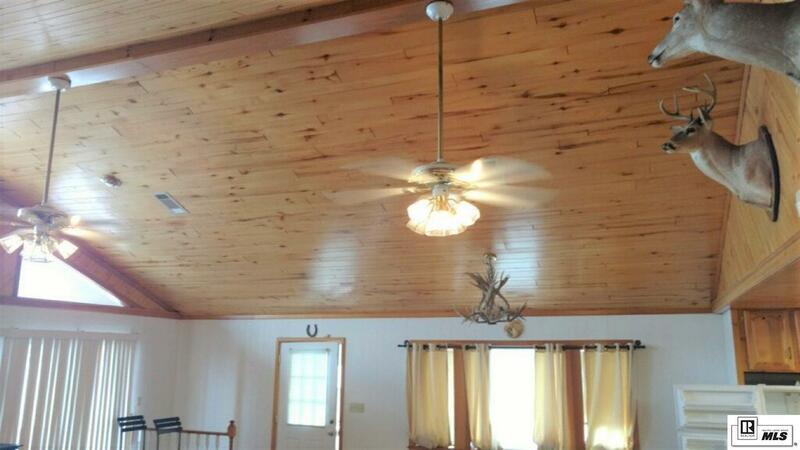 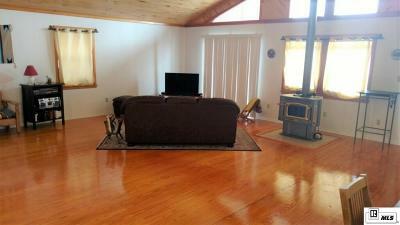 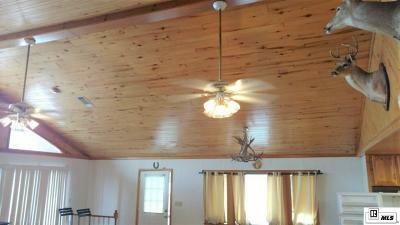 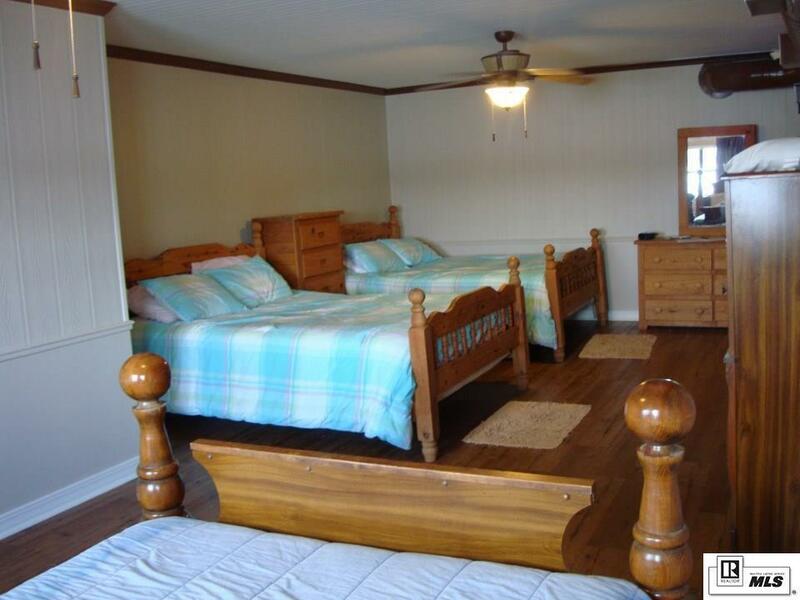 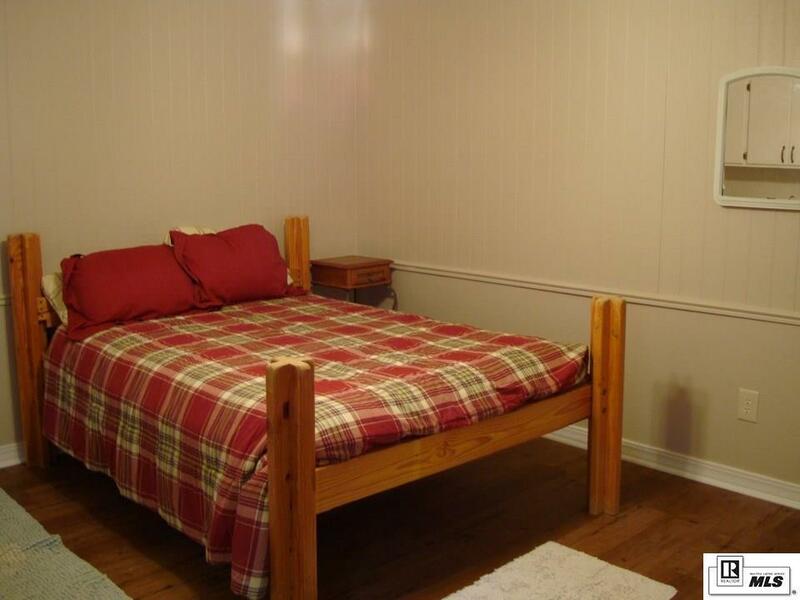 The upper level's custom wood flooring and ceiling is also a standout feature of this property. 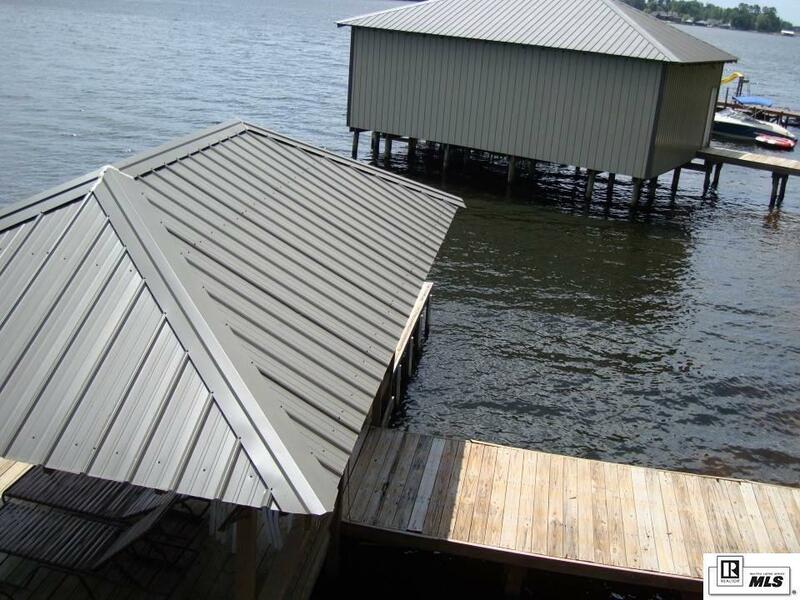 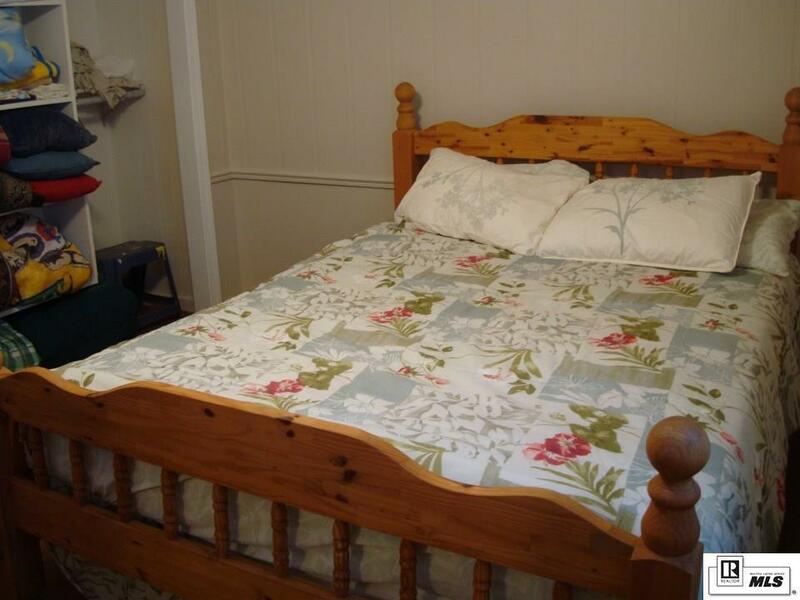 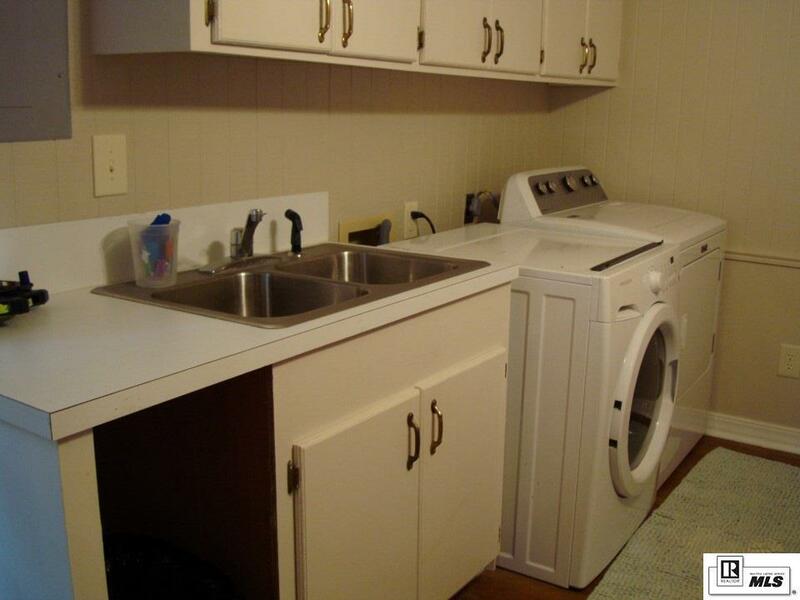 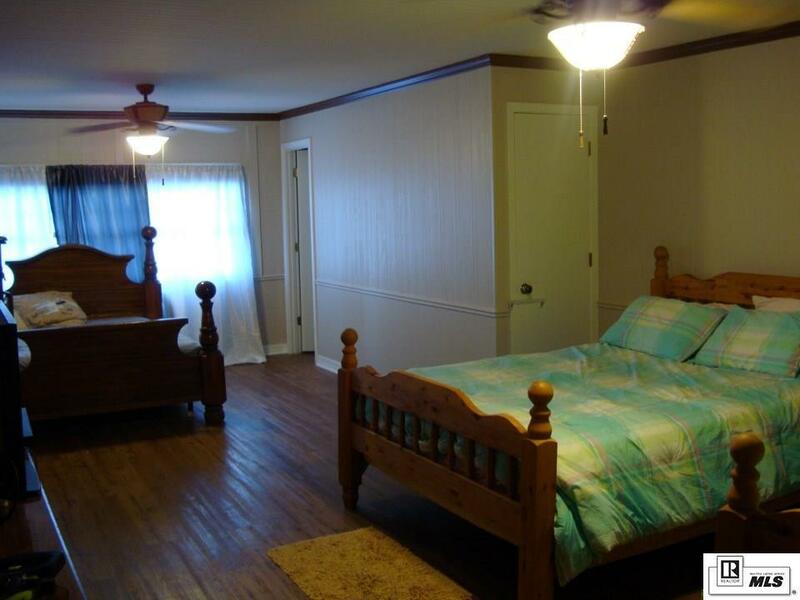 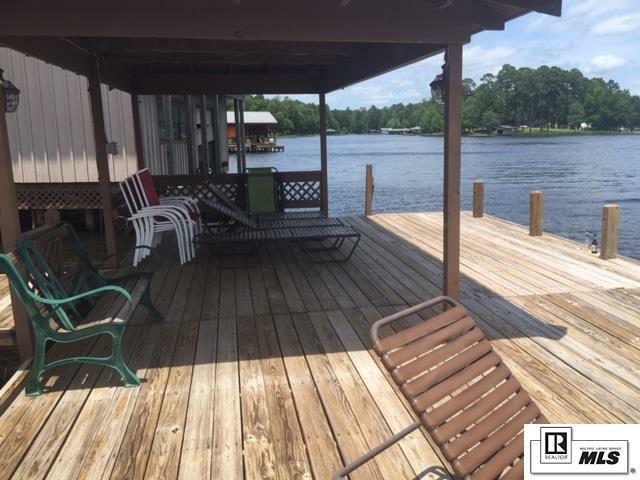 Downstairs offers a bedroom off a three-quarter bath, a laundry/kitchenette area, a large bedroom/living room combo and an attached covered boatlift. 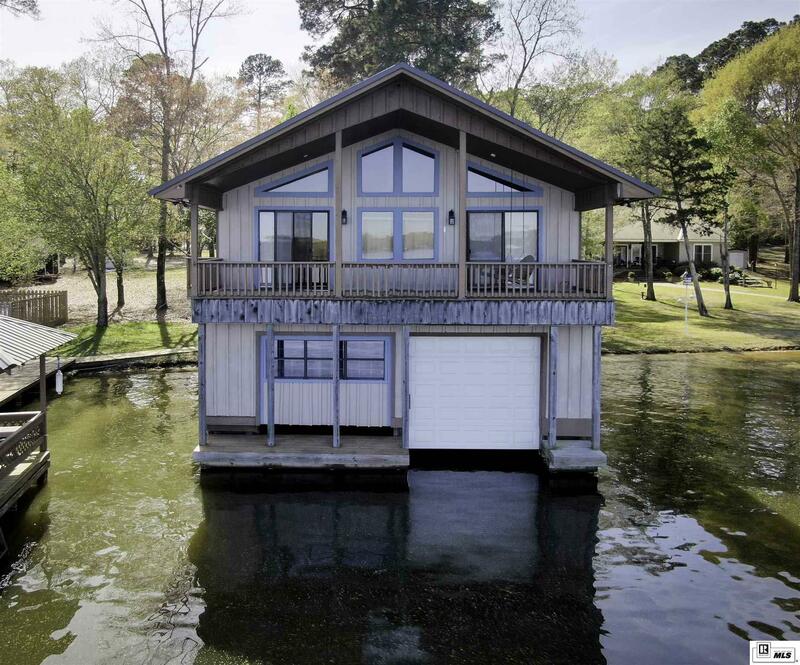 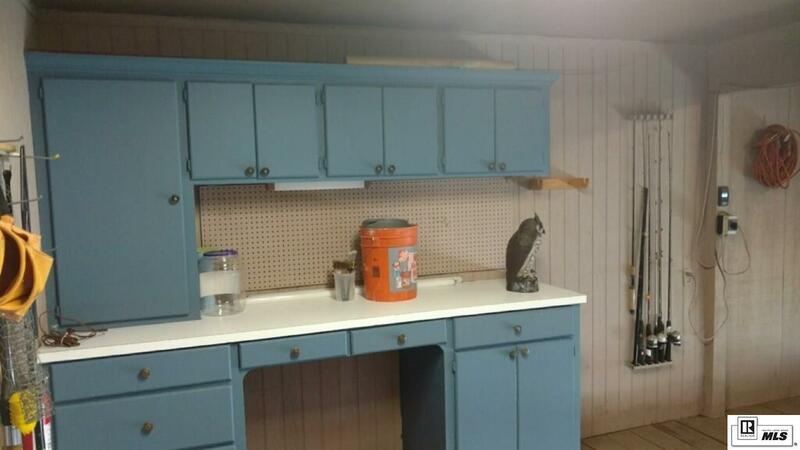 For bigger toys, a separate 34x23 boathouse was built about two years ago. 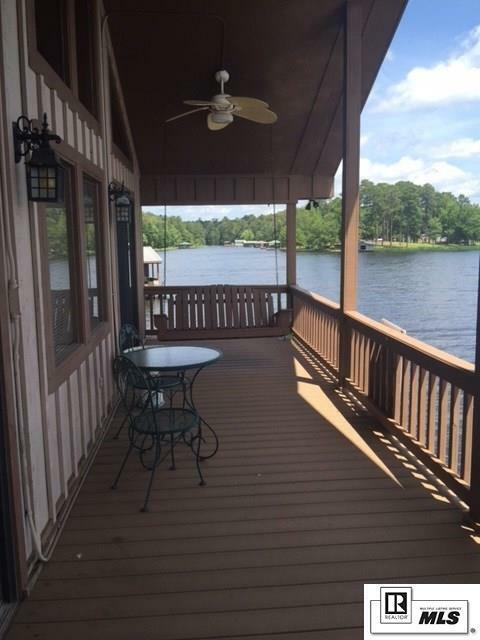 And, a covered patio complete with fan, lights, electric outlets and a large open deck area offers fishing, entertainment, swimming, and you-name-it fun. All of this, and still room to expand on a .8 acre, treed lot that also has an RV electric hookup, a storage shed and a small BBQ deckâ¦come check out all that this one-of-a-kind property has to offer.